Florida has started a lawsuit with the two largest Pharmacy chains in the country over the careless sale of opioids, a huge overdose crisis that has killed too many in the state within the last year. According to a marketing firm, CVS and Walgreen are the two largest pharmacy chains in the country and has 18,000 stores between the two chains. With CVS running 754 stores in Florida alone and Walgreen operating over 820 according to the lawsuit. An original lawsuit was filed back in May-Attorney General Pam Bondi announced they had amended that lawsuit which includes CVS pharmacy and Walgreens. Insys Therapeutics, the specialty pharmaceutical company that makes Subsys, the brand name for a type of Fentanyl had been added to the lawsuit. The first lawsuit included the well-known Purdue Pharma which has already been in the spotlight for many lawsuits this year-they are known to produce OxyContin; Endo Pharmaceuticals, the maker of Percocet and Opana; Janssen Pharmaceuticals, the maker of fentanyl drug Duragesic; and Teva Pharmaceutical, one of the largest generic drug manufacturers in the world. The main reason behind the lawsuits is due to CVS selling over 700 million dosages of opioids in Florida from 2006 to 2014. 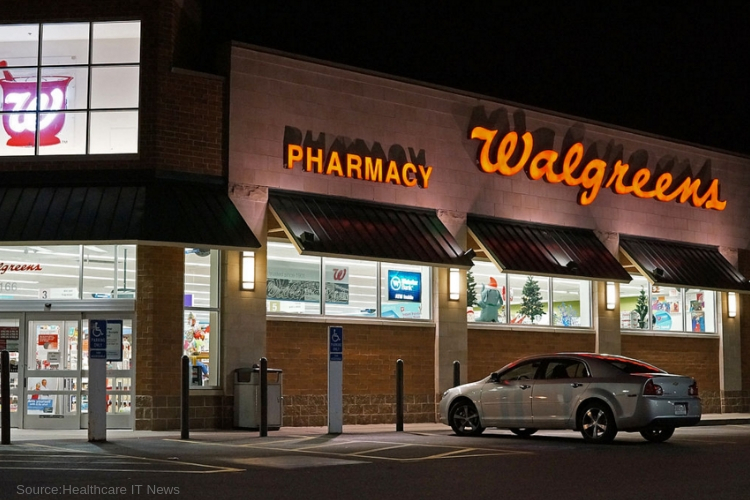 According to the lawsuit, one town in Florida with a population of just 3,000 was supplied with a shipment of 285,800 of Oxycodone in one month by a Walgreens distribution center. According to the NIH, the rate of opioid overdose deaths in Florida in 1999 was just 2.6 per 100,000 people, however, that number skyrocketed to 8.7 per 100,000 a decade later to 9.4 in 2015.